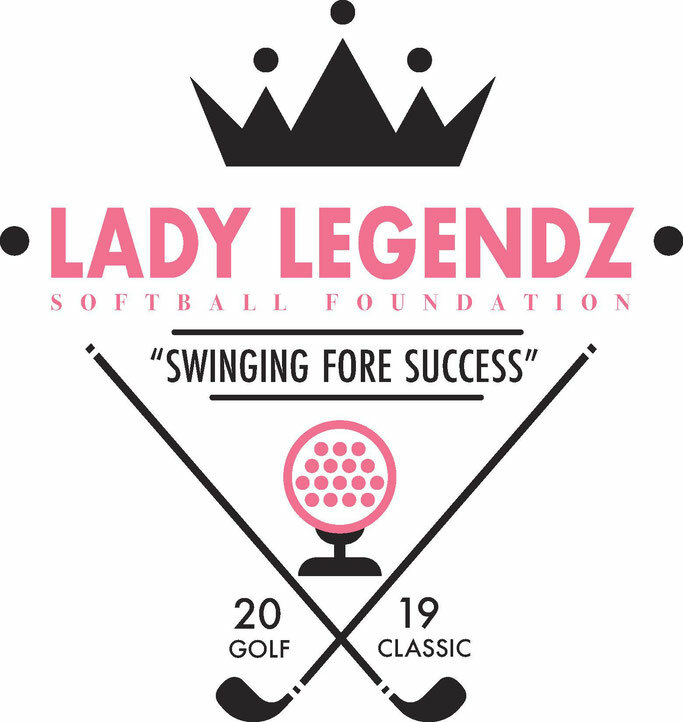 1st Annual "Swinging Fore Success" Golf Classic. Pay "Swinging Fore Success" Fee Here! For any questions or inquiries please contact us!